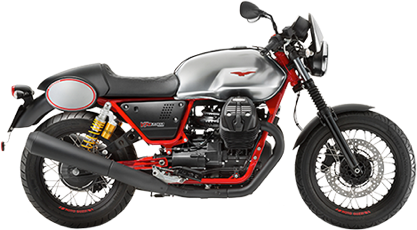 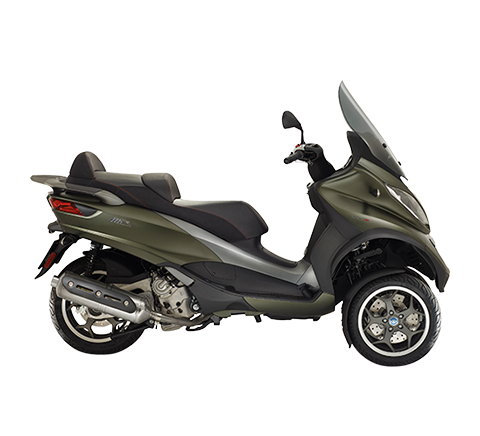 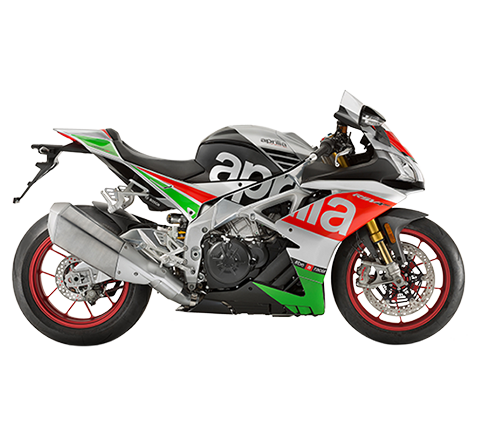 According to data published yesterday by Confindustria Ancma, the association of Italy’s leading two-wheeler constructors, in May the Piaggio Group increased its market share and sales volumes in the various segments of the two-wheeler sector. 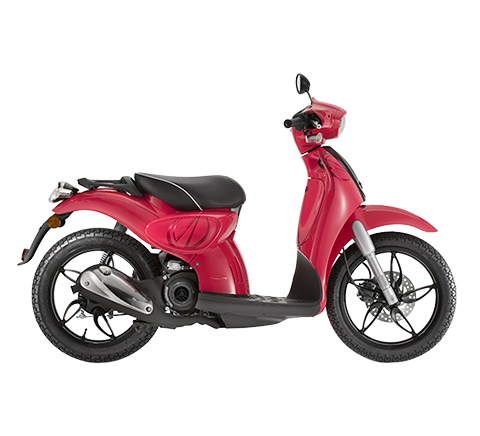 Group total market share in May reached 29.9%, an increase – according to Confindustria Ancma data – of 2.7 percentage points from May 2008; its performance arose largely from growth in branded scooters (34.3% market share, +2.6 percentage points from May 2008), 50cc scooters (49.0% share in May, +0.4 points from May 2008) and branded motorcycles (5.3% market share, +0.9 percentage points from May of last year); within branded motorcycles, May saw 2.2% growth in the over 700cc segment for the Aprilia and Moto Guzzi brands. 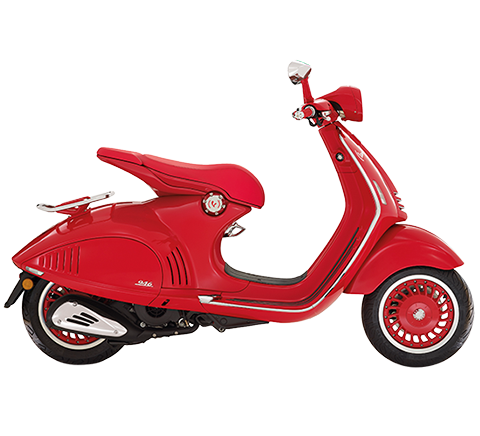 Looking at Piaggio Group brands, strong performance was reported by the Piaggio, Vespa and Scarabeo scooter ranges, which in May confirmed the ranking of 5 models in the “top 10” of branded scooter families: in order, Beverly, Liberty, Scarabeo, Vespa GTS and Vespa LX. 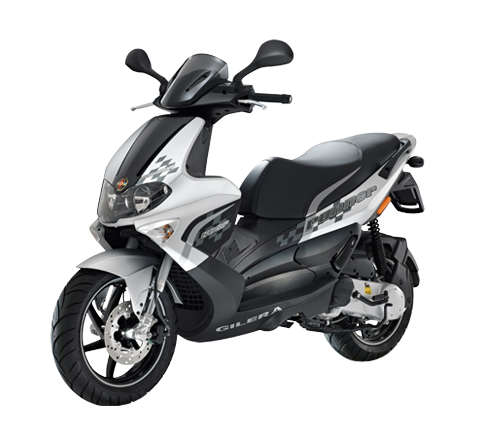 Thanks to its performance in May, Piaggio Group overall market share in Italy for the five months from January to May 2009 rose to 28.4%, an increase of 2.0 percentage points from the year-earlier period. 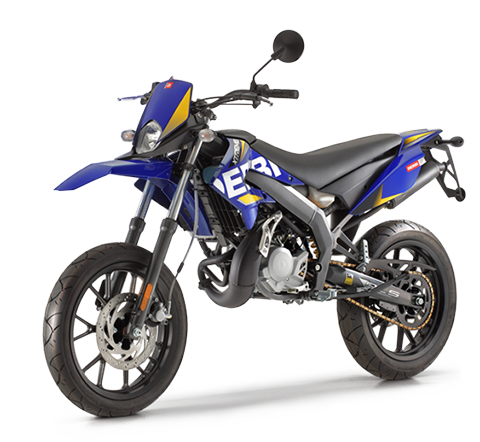 Specifically, the Group reported an improvement of 3.1 percentage points in branded scooters and 1.7 points in over 700cc branded motorcycles.